Paddling is perhaps the most exciting portion of the competition. There are five races in which each team must race in: Women's/Men's Sprint, Women's/Men's Endurance, and Coed. 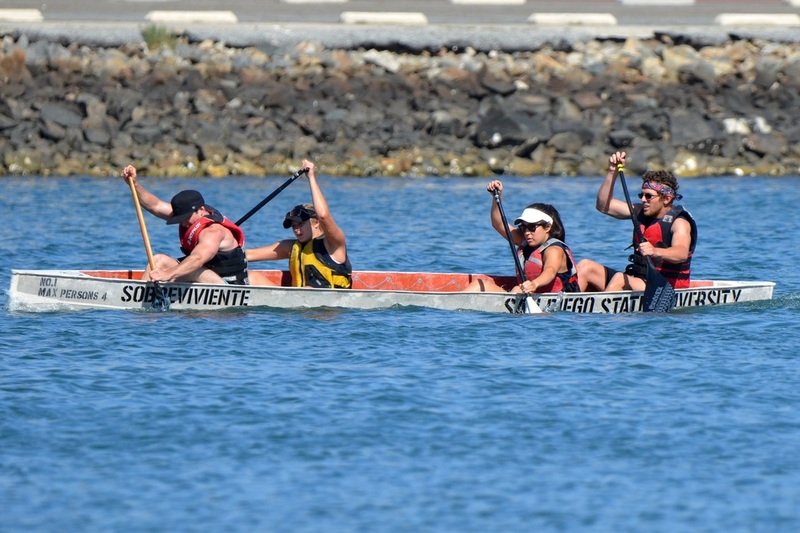 Paddling practices are held on the weekend throughout the school year at Lake Murray and De Anza Cove in Mission Bay.